Century continues to forge new horizons in cabinet hardware designs and finishes through creative design and high quality materials engineering. 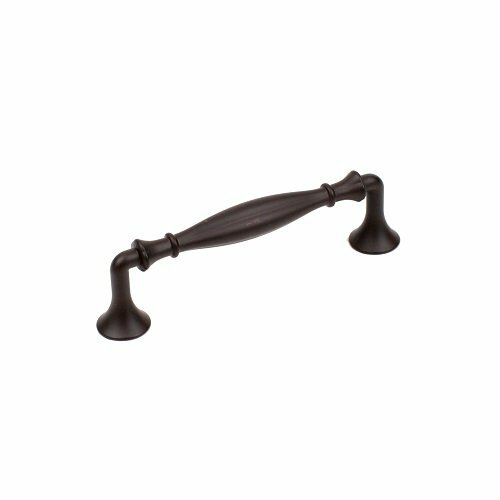 The Fiori Collection is comprised of a beautifully sculpted 4" c.c pull with a matching round Knob. Made from premium materials with a durable, beautiful finish. If you have any questions about this product by Century Hardware, contact us by completing and submitting the form below. If you are looking for a specif part number, please include it with your message.